Have you been to Utah lately? Between the Great Salt Lake, the sweeping canyons and the mysteries abound in the desert, there’s so much to discover in this Southwestern state. 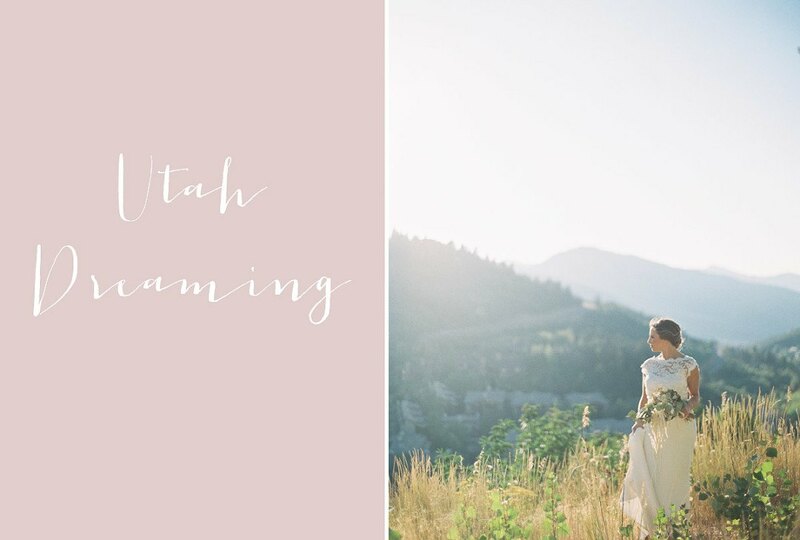 Needless to say, we’ve had Utah on the mind lately, so when this breathtaking Park City styled shoot came our way, we could barely contain ourselves! 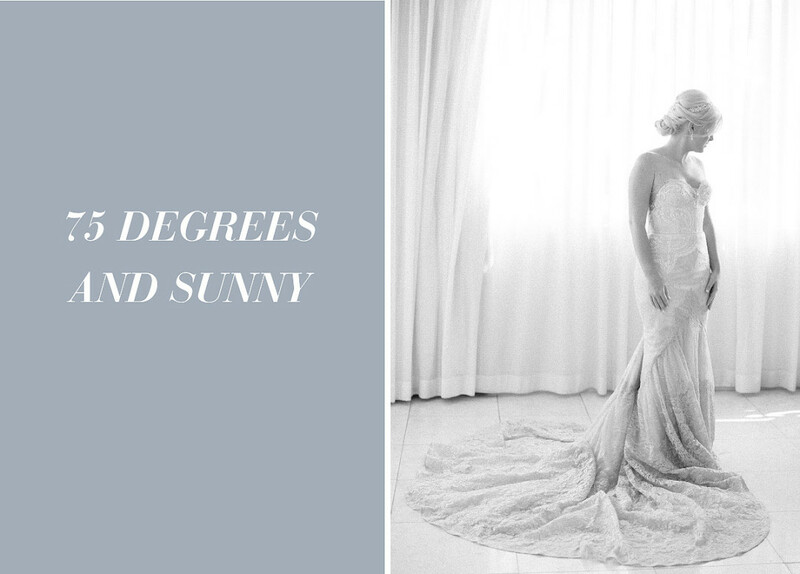 Tracie Domino Events takes us to the St. Regis Deer Valley, a picture perfect venue offering luxury and modernity set against spectacular nature views. 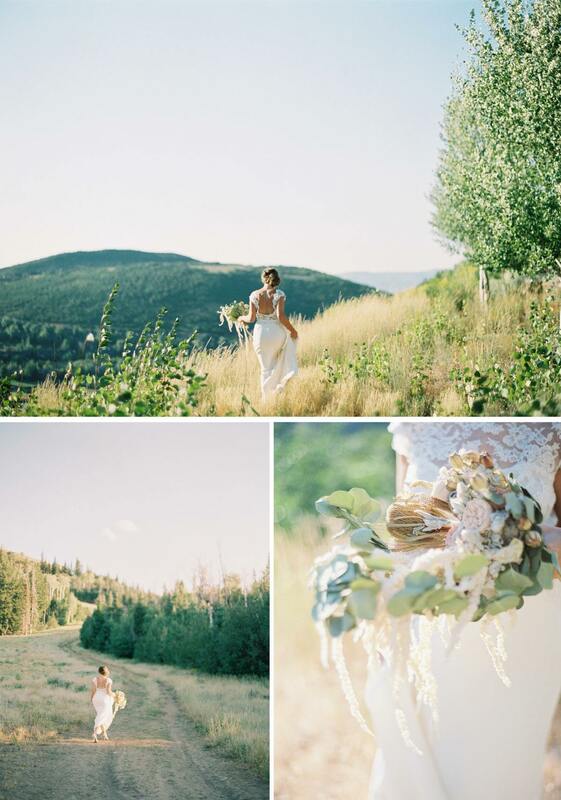 Imagine being able to step into the mountains, just a few feet away from where you said your vows. Even in this gorgeous Reem Acra gown it’s worth the adventure. Designing with a delicate blush palette, MMD Events created a lovely tablescape that blends glamorous and rustic styles perfectly. 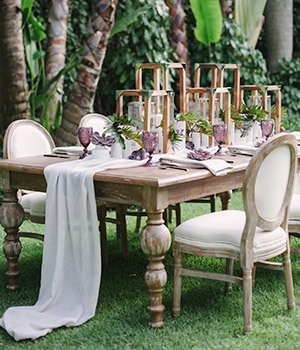 The centerpiece, a pretty array of light pink, coral and sage hues set atop of driftwood, is just lovely. 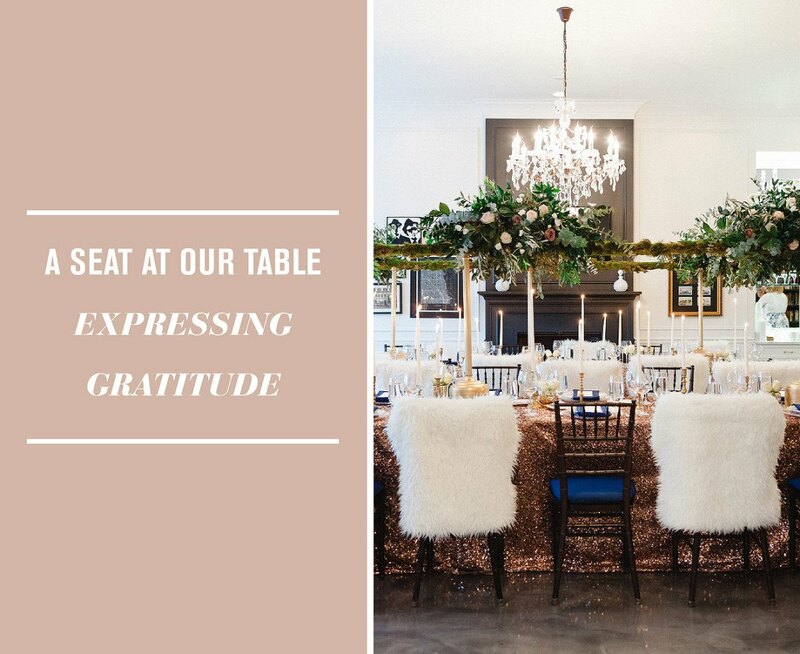 We love how the metallics, in rose gold and copper tones, create a soft yet glitzy contrast to the wooden chargers and oak chairs. As we sit down to break bread with our families this Thanksgiving, we are reminded of how wonderful life is. From engagements and weddings to good health and great travels, 2016 has been a great year for our team. We invite you to pull up a seat at our table and share our gratitude for this year and great hopes for the next. So please, join us! With much gratitude to the incredible friends who put this table together for us to look at, be inspired by, and enjoy! 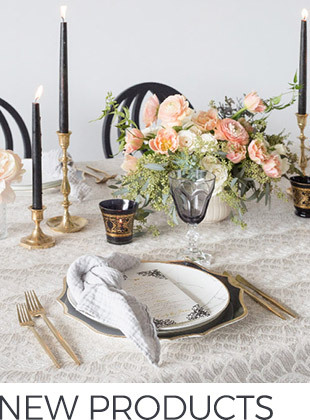 Visions of Elegance Events, thank you for this warm fall design. Roots of Life Photography, thank you for sharing this gorgeous evening with us. Before the temps dip too low, let’s go back to Charleston! 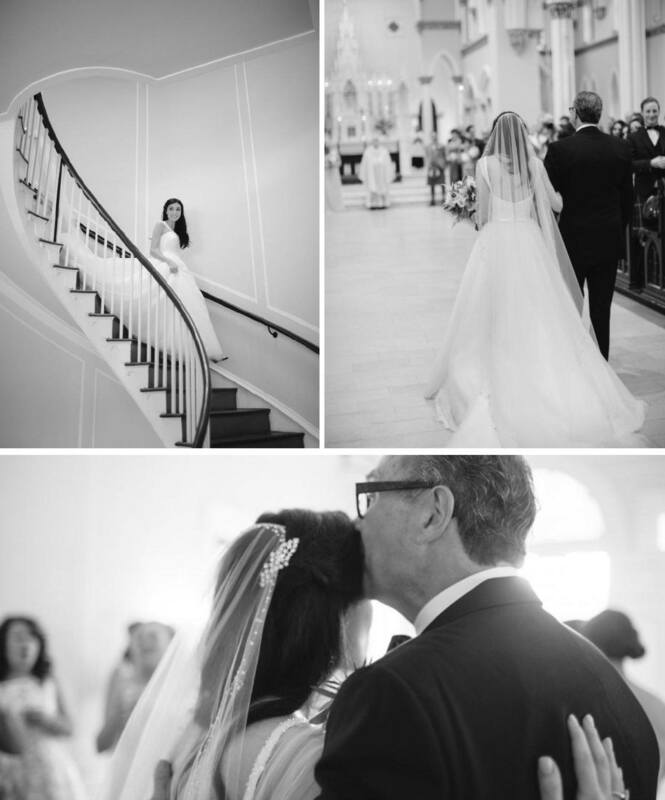 We cannot get enough of how gorgeous weddings are at Lowndes Grove Plantation and today’s wedding is no exception. Under a clear-top tent, this Boutique Planning wedding had us feeling like we were right in the gardens the whole evening. Even more so, the incredible arrangements from Branch Design Studio really made us feel like we were surrounded by flowers! I mean, let’s just look at the stunning floral chandelier, captured so perfectly by Paige Winn photo for us to obsess over. Imbuing the evening with the bride’s Italian heritage, olive branches were arranged on tabletops to resemble runners atop linen tablecloths. Keeping things in a very Tuscan-style, we love the use of simple white linen with light blush accents scattered throughout. Coupled with brushed gold accents, this rustic style reception was reached a perfect level of laid-back elegance. 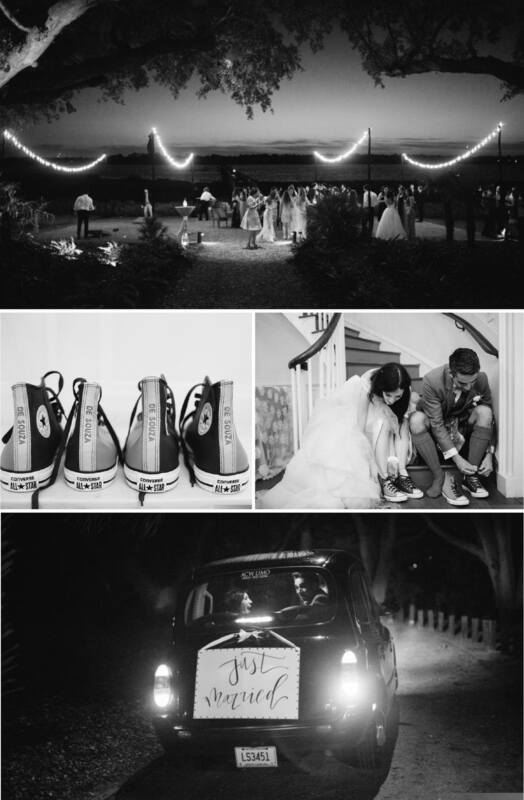 This couple shared special parts of their heritages and tied them in with their personal aesthetic to create one amazing celebration of love. So, tie on your Chucks and let’s hit the dance floor to celebrate! First of all, Vizcaya. 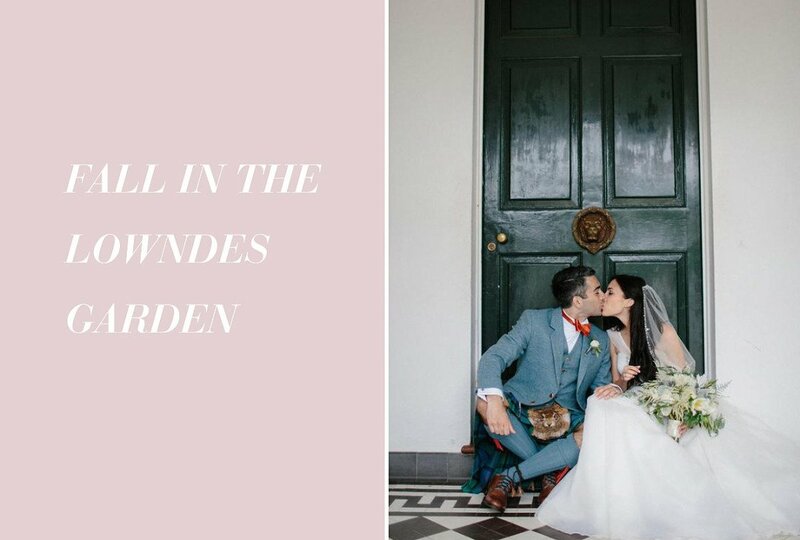 This museum and garden in South Miami is a real fairytale venue and so fitting for the gorgeous design of this wedding. The neutral blush palette plays so well with the natural elements of Vizcaya, brightening the space with a nice pink hue. 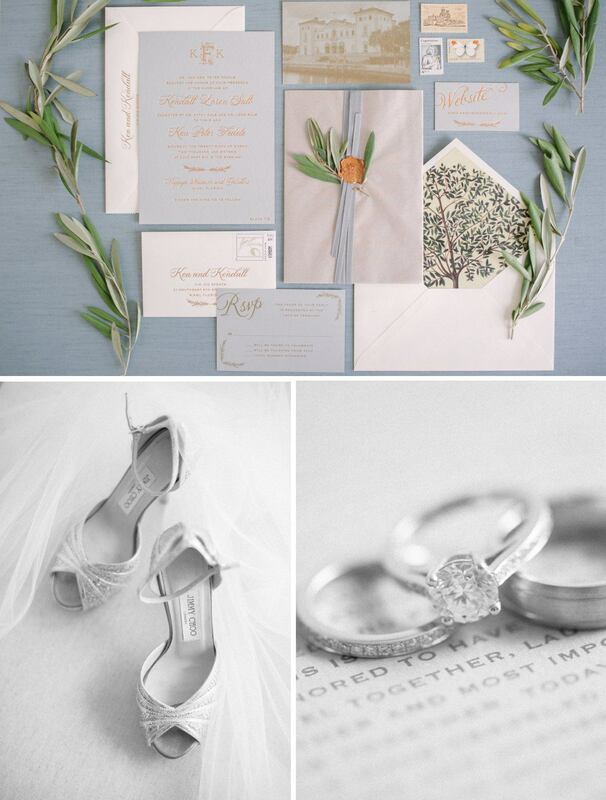 We love the mix of different linens, from the Parchment Oxford to the Sultry Beige Dora, giving the wedding a rustic feel with a hint of sparkle. The flower arrangements are so perfect for the season! Southern Blossoms Florals brought in an assortment of colors ranging from delicate pink to light coral to deep magenta. These bright arrangements paired alongside tall branches draped with crystals and hanging greenery made it feel truly magical underneath the tent.